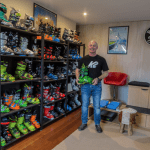 Falls Creek and Hotham join Perisher in Vail Resorts’ network of resorts, providing even more options for skiers and snowboarders in Australia. 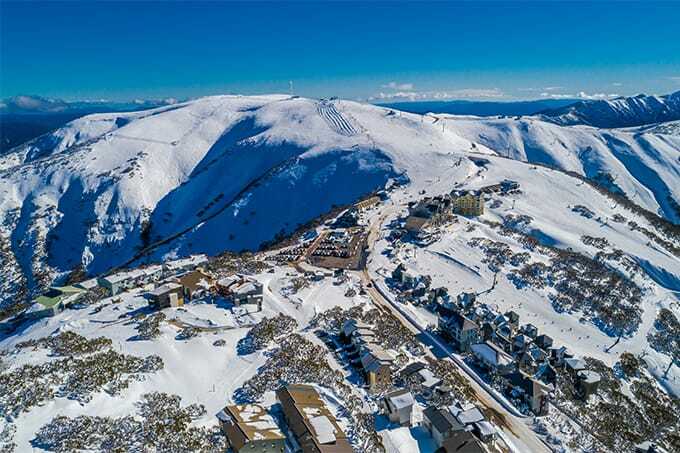 Victoria’s largest alpine resort, Falls Creek, features 450 hectares of terrain includingfantastic beginner and intermediate trails that are well suited to families and first-timers. 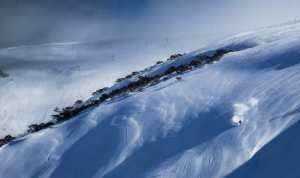 Hotham is nestled amongst the Victorian Alps of the Great Dividing Range. 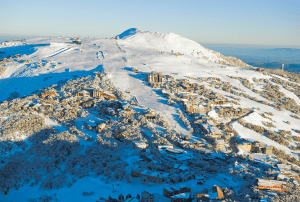 Considered the ‘Powder Capital’ of Australia, Hotham is the only resort in the Southern Hemisphere where the village is located on top of the mountain, ensuring ski-in, ski-out opportunities from anywhere in the village. 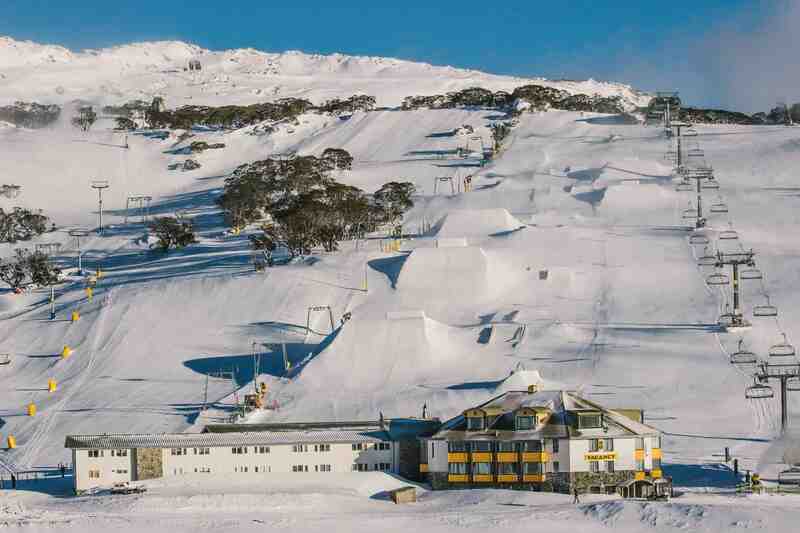 Located in the picturesque Kosciuszko National Park in South Eastern New South Wales, Perisher’s 1,245 hectares of skiable terrain, seven mountain peaks, five terrain parks, more than 100 groomed trails and over 100 kilometers of cross-country skiing trails, make it the Southern Hemisphere’s largest mountain resort. 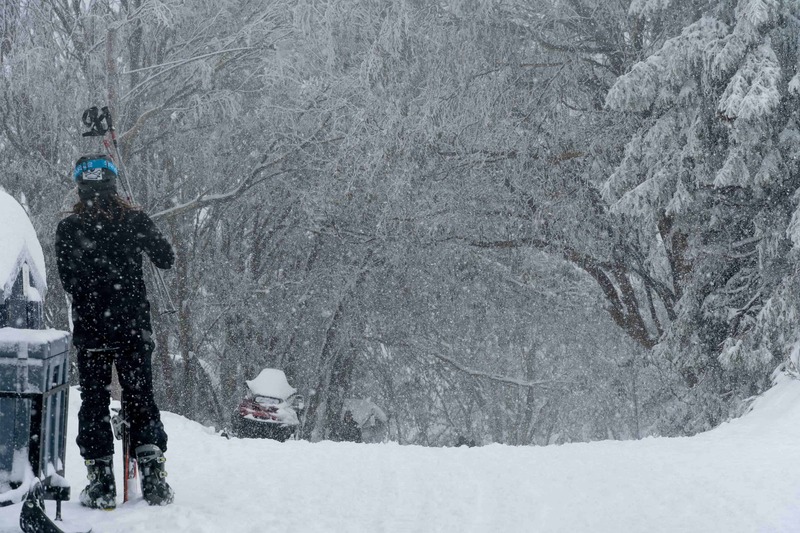 Perisher is comprised of four village areas and has varied terrain suitable for any ability level. 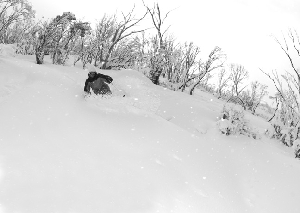 The Epic Australia Pass is the most flexible season pass for Australians, and along with the Epic Pass, allows guests to ski and ride year-round, all on one incredible pass. 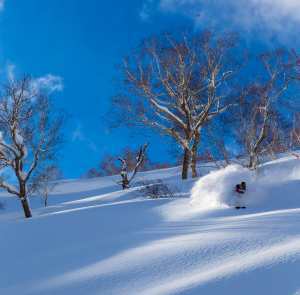 The Epic Australia Pass connects access to Perisher, Falls Creek and Hotham (subject to certain approvals) with Whistler Blackcomb, Vail, Park City, Breckenridge and more in North America, as well as Hakuba Valley and Rusutsu in Japan. The industry-leading Epic Pass provides skiers and riders with the greatest value in the ski industry and access to world-class resorts including Vail, Whistler Blackcomb, Breckenridge, Park City and more. 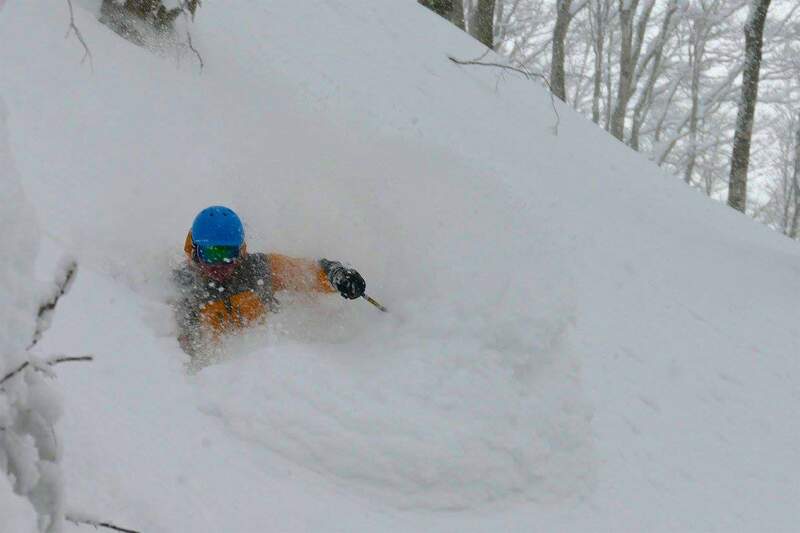 The 2019-20 Epic Pass starts at US$939 and provides access for the 2019-20 Northern Hemisphere winter season and the 2020 Australian season. – Unlimited, unrestricted access to: Whistler Blackcomb, Vail, Beaver Creek, Breckenridge, Keystone, Crested Butte, Park City, Heavenly, Northstar, Kirkwood, Stowe, Okemo, Mount Sunapee, Stevens Pass, Afton Alps, Mt. Brighton, and Wilmot in North America. 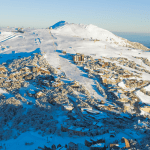 For the 2020 Australian season, the Epic Pass also includes access to Perisher and Falls Creek in Australia, and is expected to include unlimited, unrestricted access to Hotham. Epic Pass access to Hotham is dependent on an amendment to the lease, which requires additional governmental approval.